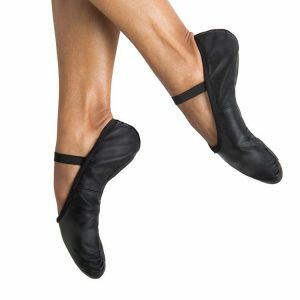 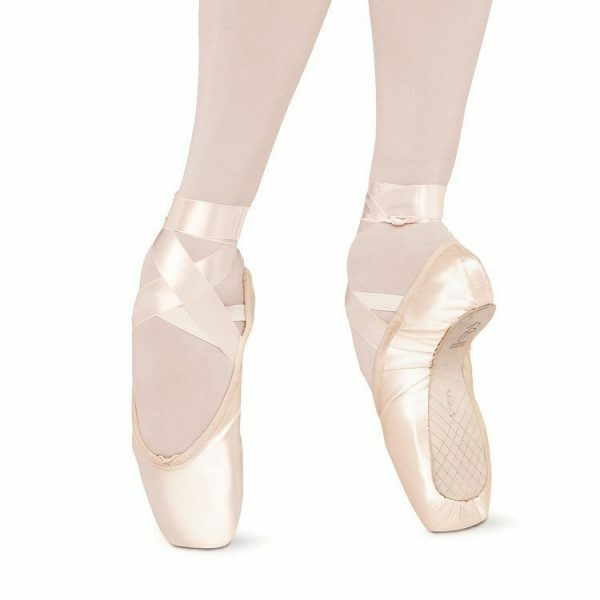 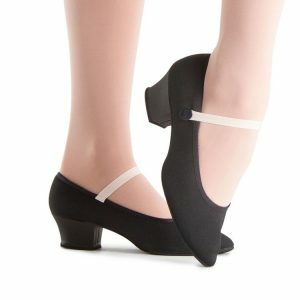 The Sonata Strong pointe shoe is an option for the dancer with very flexible arches requiring further support under the metatarsals than is offered in the Sonata. 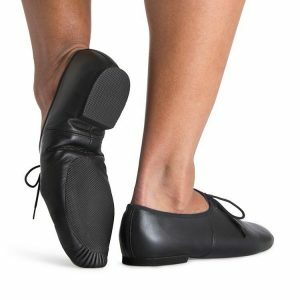 The combination shank/insole of this shoe offers added support underneath the metatarsals whilst the unsecured heel, the shape of the platform and the design of the shank/insole work together to stabilise, support and align the foot ‘en pointe’. We strongly recommend a complete and professional pointe shoe fitting at Dance Desire before purchasing any pointe shoes.